Dashboard v2.2. is now available on the Apple App Store for iPhone and iPad. Version 2.2 adds a lot of key features and miscellaneous bug fixes to make this the best release of Dashboard ever. As well as increased speed of displaying content, small UI changes and a more responsive download system, v2.2 is the first step on BTC's Content Intelligence release plan. 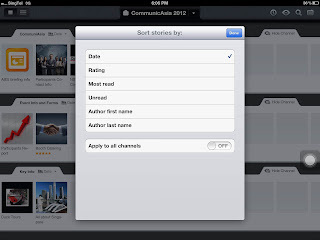 In the iPad version for the first time you can sort content delivered to you by a range of options including, by rating, author, date and even by most read. 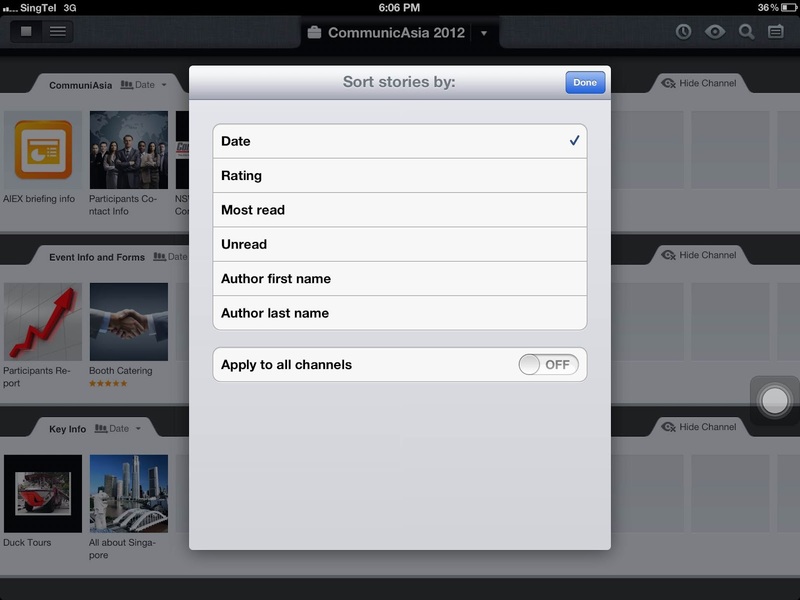 Most read is measured across your entire work group and gives you an insight to how others are using content on their Dashboard. BTCDashboard V2.2 is now available on the Apple AppStore for iPhone and iPad.